Line Trimmers | ASJ Small Engines, Etc. Line Trimmers are what many people term "Weed Eaters", which is actually a brand of Line Trimmer. 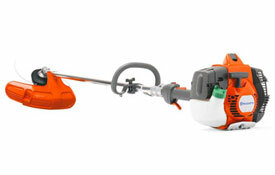 Line Trimmers come in a variety of engine sizes, in "curved-shaft" units and "straight-shaft" units. The intended purpose of line trimmers is to clean up the area of lawn nearest the edge, planters, trees, etc. that cannot be cut with a lawn mower, and/or to cut areas of grassy weeds. Straight shaft units are built stronger, with a gear box, and therefore most can be outfitted with a blade to be used in light brush cutting applications. Curved-shaft units typically do not have a gear box, and the cutting head is closer to the ground and the operators feet, and should not be used to cut brush. 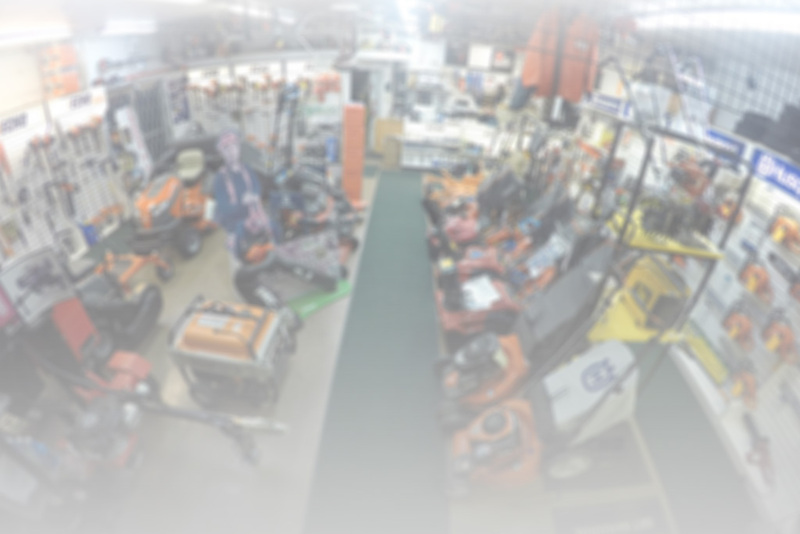 In addition to servicing virtually all of these units, ASJ sells stand-alone Line trimmers from Husqvarna, Echo, Tanaka and Oregon Cordless, as well as attachments for Multi-Tools from Husqvarna, Echo and Tanaka.